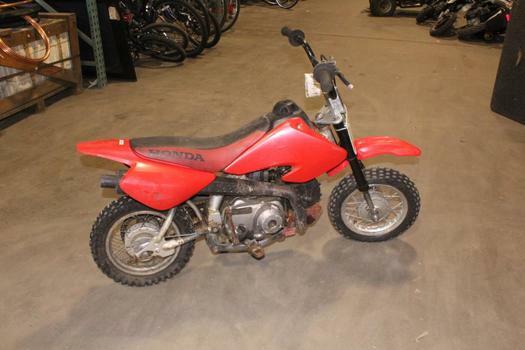 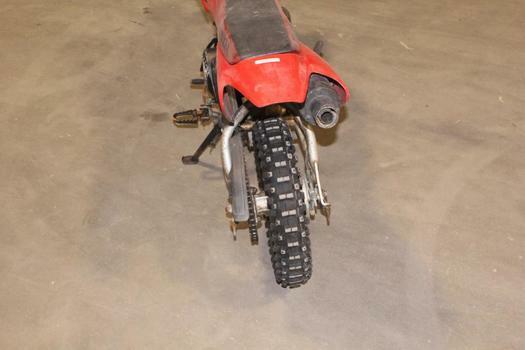 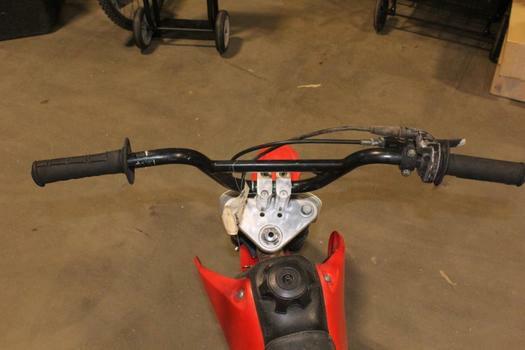 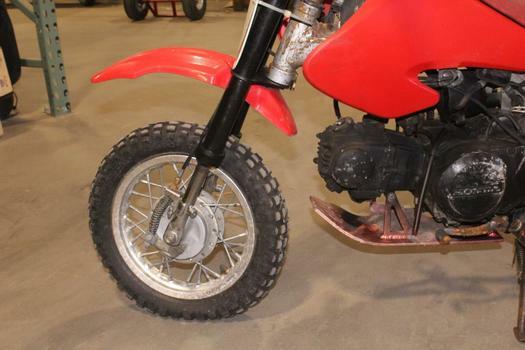 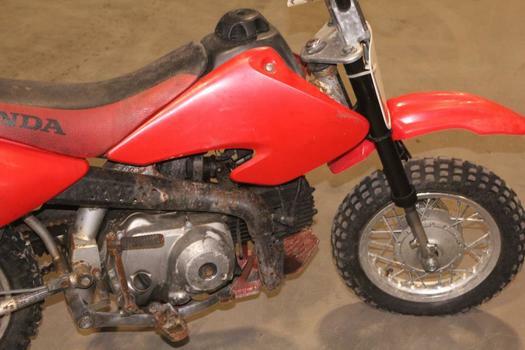 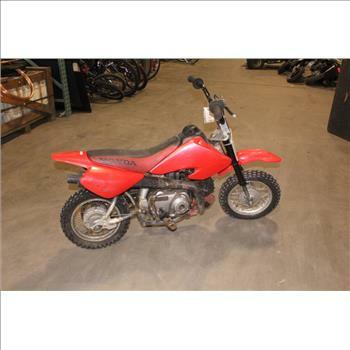 Get a great deal with this online auction for a mini Bike presented by Property Room on behalf of a law enforcement or public agency client. 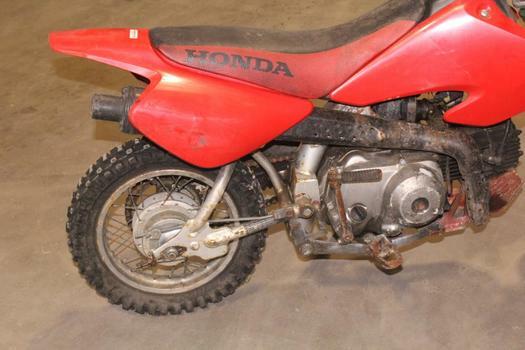 Cosmetic Condition: Good/Poor, Parts may be missing. Rust on frame and engine. 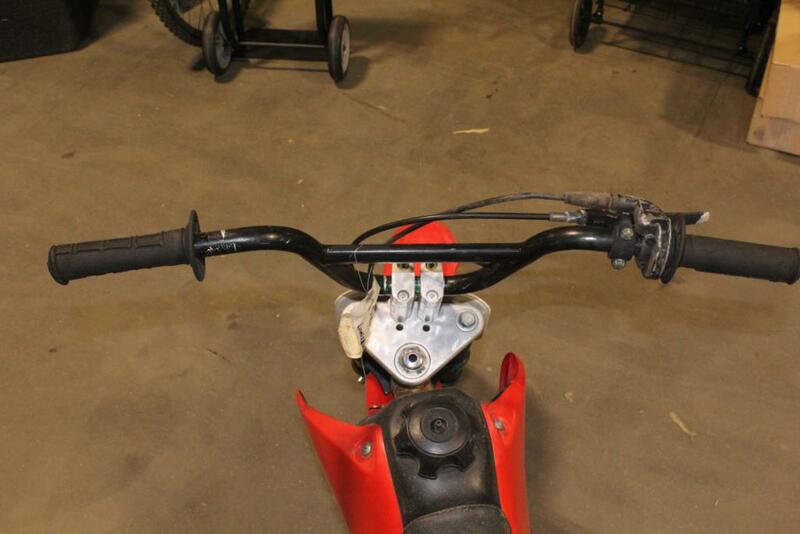 Seat has some rips and tears in it or may be missing. 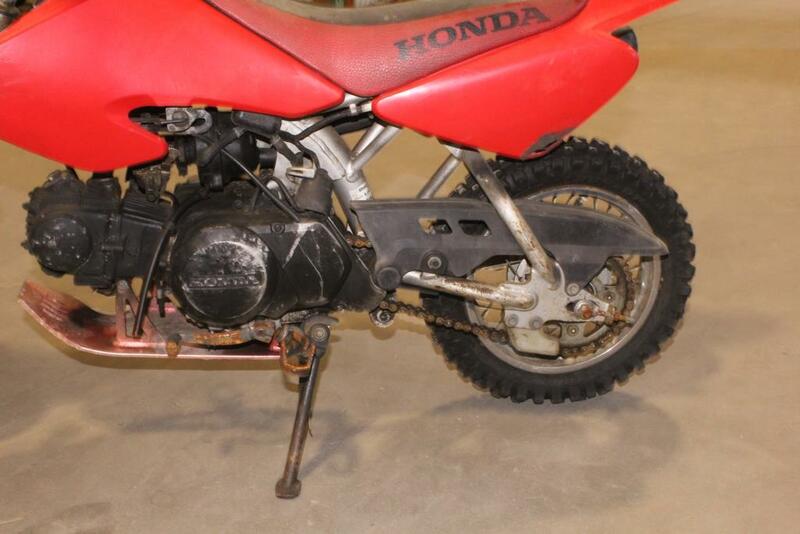 Blemishes, dents, stains, leaks and cut wires may be present.